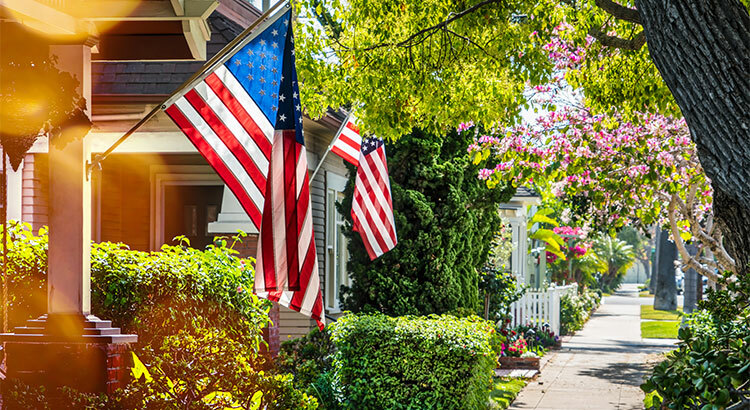 Owning a home always has been, and always will be, a crucial part of attaining the American Dream. Call any one of the fine agents at Peglar Real Estate Group to schedule your appointment to start viewing the homes of YOUR dreams! 870-425-4300.